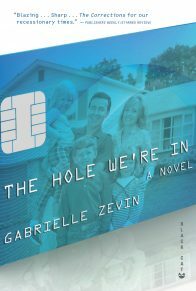 Gabrielle Zevin is the award-winning author of two novels for young adults, Elsewhere and Memoirs of a Teenage Amnesiac, as well as the novel Margarettown. 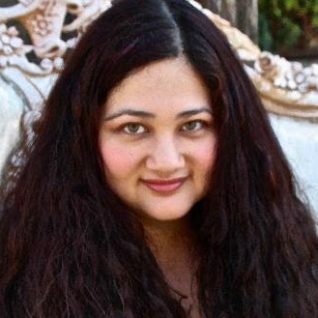 She also wrote the screenplay for the acclaimed film Conversations with Other Women. Zevin lives in New York.